Some tracks put a smile on your face. This one certainly does that, along with a piano riff that makes the hairs on the back of your neck stand up. Its a soulful, deep (in the traditional emotional sense, rather than the reincarnated UK Garage deep stuff), and has a laid back quality which keeps things grooving along. The rest of the ep is more of a deeper vein, but is of equal quality. 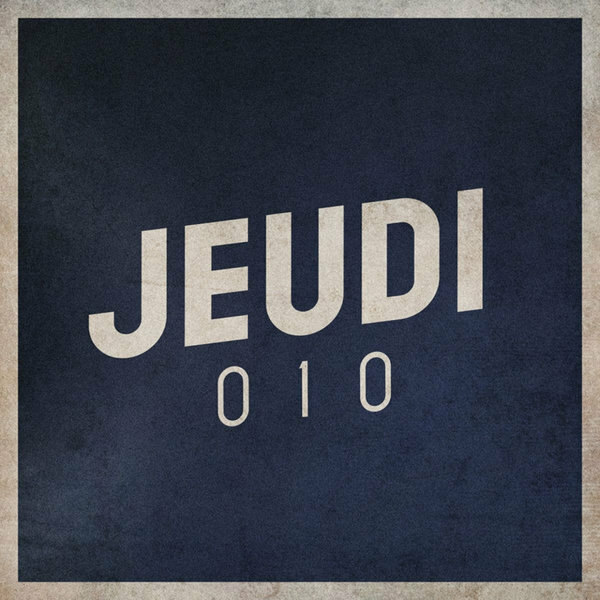 Got to say, this is the first time I’ve heard any tracks on Jeudi Records. I’ll be checking them out in future. 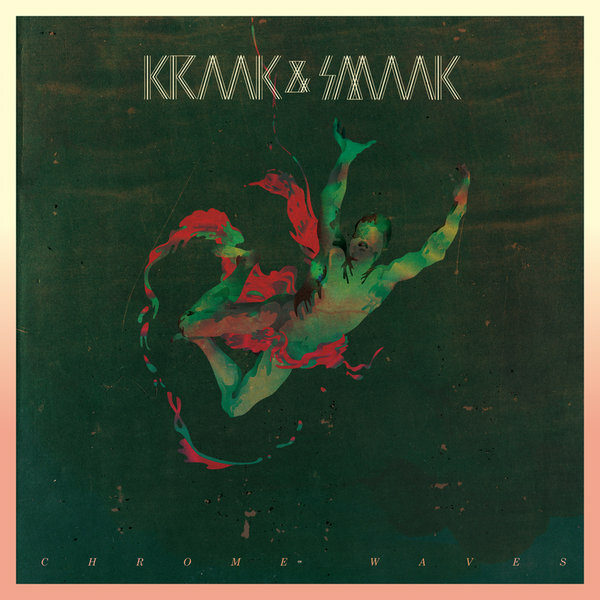 Really been feeling the slower more soulful vibes of late, and this one has a great balance of bleep, funk, soul and groove. Got a real Crazy P/Ron Basejam/Hot Toddy feel to it which I’m really feeling. Definitely worth checking out. I’ve been playing the last few Ninelives tracks for a while now. They are always well constructed, funking groovers of the highest order. So when I spotted that Drop Out Orchestra had remixed one of their releases, it REALLY flagged my interest. The Drop Out boys make bass that sounds like no other – fat, low slung and properly dirty. They are properly among my favourite remixers out there at the moment and anyone who can make Rick Astley into dubby disco, and then make it sound great, has got to be worth listening to. 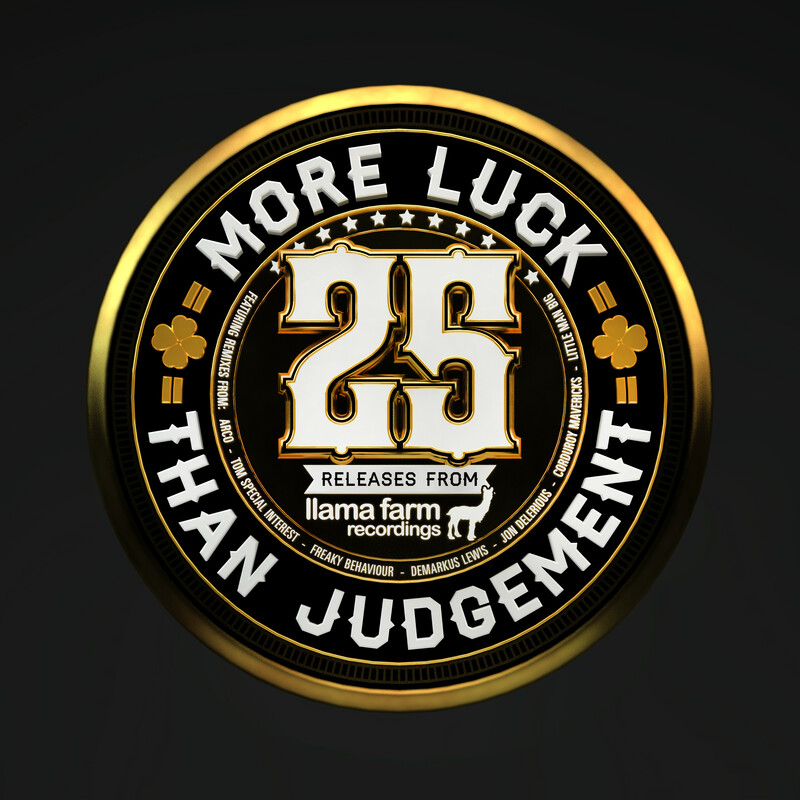 Well, after 7 years, 2 distros, at least 17 different artists and what can only be described as a sporadic release schedule, Llama Farm has made it to the quarter century of releases. We started out not knowing what we were doing, and eventually we learnt not to worry about it all and go on instinct. So to celebrate this landmark achievement (well for us, anyway, since most labels don’t do one of these till release 50 or 100), we got together some friends and asked them to take a gem from our back catalogue, update, tweak, caress, and fondle it, and then send it back. Thankfully, everyone pulled a blinder. So in this package of fondly remembered earworms, we have retouches from the likes of Demarkus Lewis, Freaky Behaviour, Jon Delerious, Little Man Big, Corduroy Mavericks, Tom Special Interest , and Arco. There maybe even something else on the way from one of our mates too, but why open all the presents before your birthday? So here it is. Enjoy. And here’s to at least another 25 releases where we made what we liked in the headphones come out the big speakers. Special Thanks go to Dimitri @ CMS for the Mastering, and Joe Savoy for his fantastic artwork. Pete Le Freq’s January Schmanuary Top er….9? Well, here’s my January Chart….